The average PowerPoint slide has 75 words on it, yet an audience can only read keywords while they listen to a speaker. Don't overwhelm your audience! 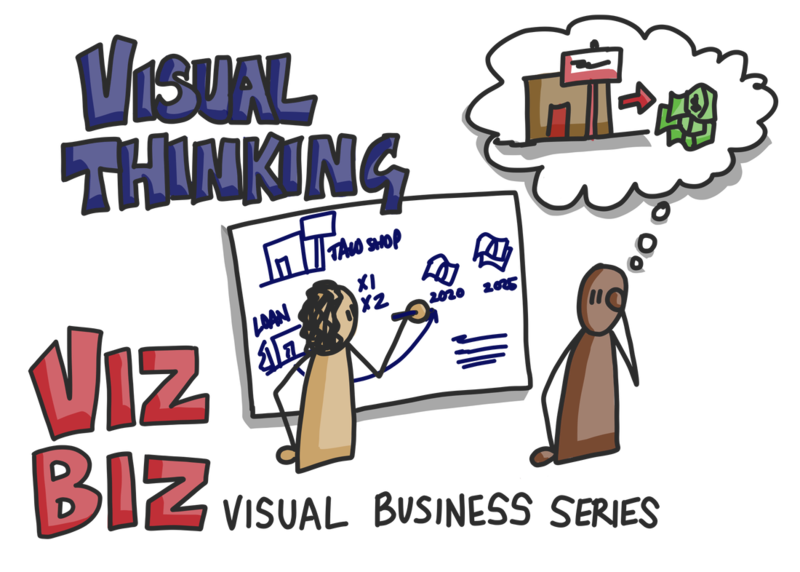 Learn how to use simple visuals to support, rather than detract from, multi-media presentations. 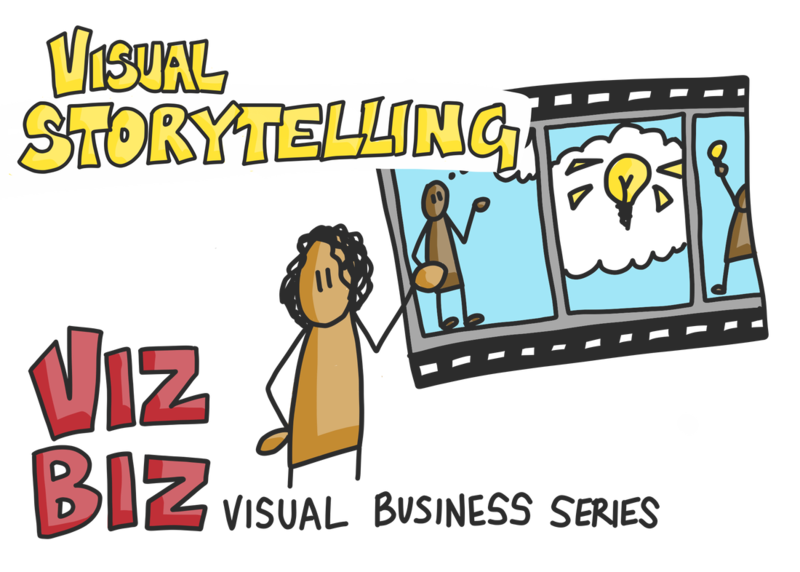 Improve your ability to communicate with students, colleagues, clients, and collaborators by learning the fundamentals of visual communication. Draw out your ideas using mind maps, visual templates, and easy-to-draw icons during this workshop. Learn how to create a whiteboard animation video using your smartphone! This workshop will demonstrate an inexpensive way to record your own time lapse animations on a whiteboard or drawing paper. You will also see how you can automate the process using Videoscribe software (and doodles that come with the program). Join Moline Creative for this one-hour workshop that will change the way you communicate online.